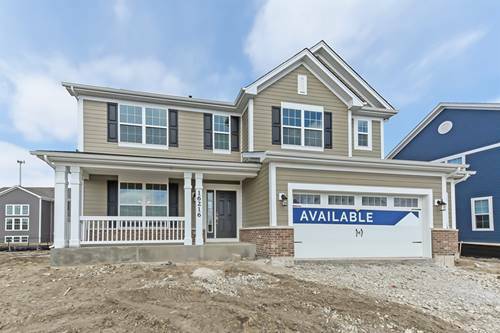 This Fantastic Fairbanks in one of the best homesites at Sagebrook! 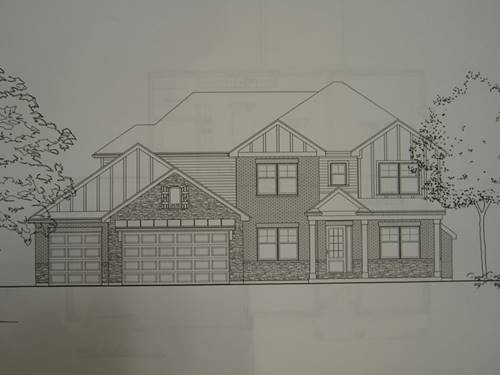 This home will be ready in September and has so much to offer! 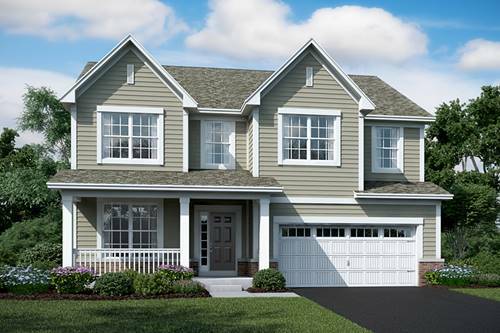 Set on a private homesite with a view of the park the Fairbanks offers 2,986 sq. ft. of living space. 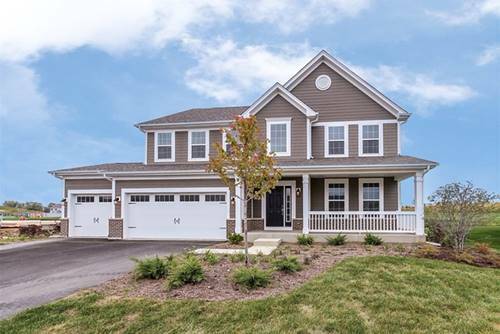 Your new home has 4 bedrooms, 2.5 baths, Loft, 1st floor den, a formal dining room and a 3-Car Garage. We have done all the upgrades for you in this home! 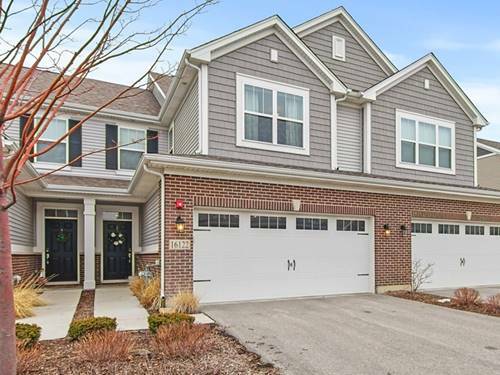 Wood/Laminate floors on the 1st level, oak rails, large open kitchen with an island, 42" Maple Cabinets, Quartz Countertops and Stainless Steel appliances. The gourmet kitchen in this home is sure to impress even the pickiest of chefs! Upstairs you will find a private master suite with a 5 foot tile shower and his and her vanities plus a large walk in closet. 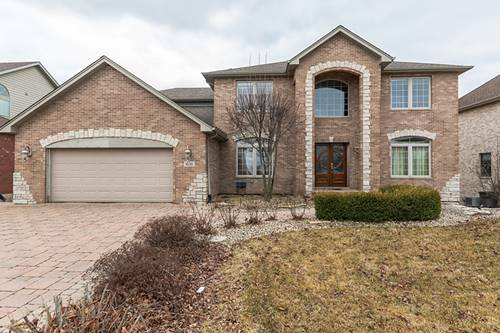 This home has a 15 Year Transferrable Structural Warranty and is "Whole Home" Certified! Ready now! 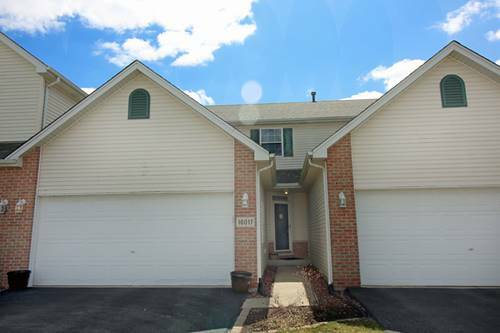 For more information about 16052 W Pennyroyal #0091, Lockport, IL 60441 contact Urban Real Estate.